Directory of advice, help and support, what you can do to look after yourself where to get help in East Riding of Yorkshire. To view in full please click here. This website, for young people aged 11-16, focuses on key topics such as peer pressure, body confidence, relationships, drugs, smoking and alcohol. The aim is to encourage young people to make positive choices for their health and help with the pressures of growing up. Created by young people for young people, helping them to Rise above. The Mental Health Act (1983) is the main piece of legislation that covers the assessment, treatment and rights of people with a mental health disorder. The Mental Health Act Code of Practice tells people and services how to use this law and what they must do. 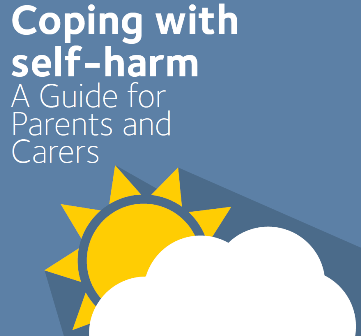 NHS.uk has published a range of leaflets to explain the parts of the Code that are most important to patients and carers. This means they explain in detail what information you should get if you are sectioned, what health professionals should or shouldn't do and what your rights and choices are. You can download or print out each leaflet. Speak to your family, friends, carers, or your mental health team and ask them to explain anything that is unclear to you. 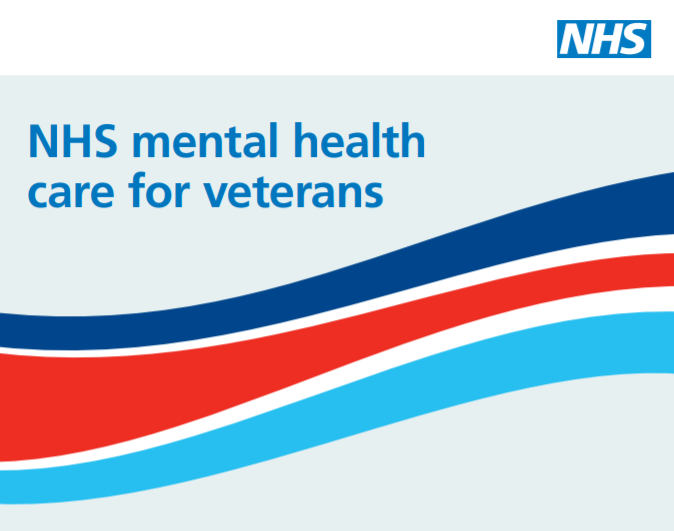 The NHS provides dedicated mental health services for those who have served in the British Armed Forces – the Veterans’ Mental Health Transition, Intervention and Liaison Service (TILS) and the Veterans’ Mental Health Complex Treatment Service (CTS). Available across England, both services are provided by specialists in mental health who have an expert understanding of the Armed Forces. The TILS is a dedicated out-patient service for serving personnel approaching discharge from the Armed Forces and veterans who are experiencing mental health difficulties. The CTS is an enhanced out patient service for ex-forces who have military related complex mental health difficulties that have not improved with previous treatment. Access to both of these services is through the TILS. Individuals can contact the service direct or ask to be referred via a GP or a military charity. Further details are available on the NHS website and also in this leaflet, which includes a new number for services in the north of England. For more information on NHS healthcare for the Armed Forces community, please email england.armedforceshealth@nhs.net.